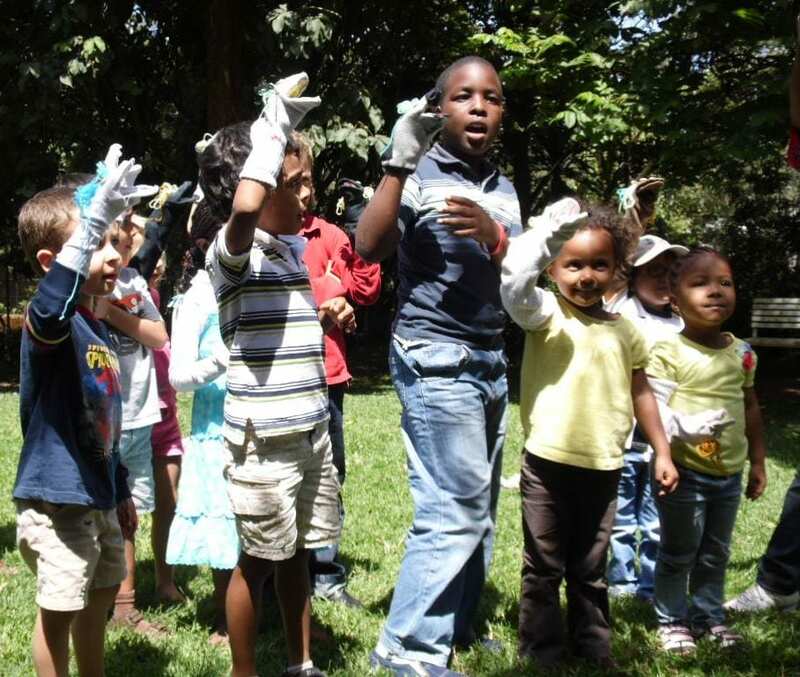 Parents, guardians and teachers, come expose the next generation to the beauty of art. Art is for all. 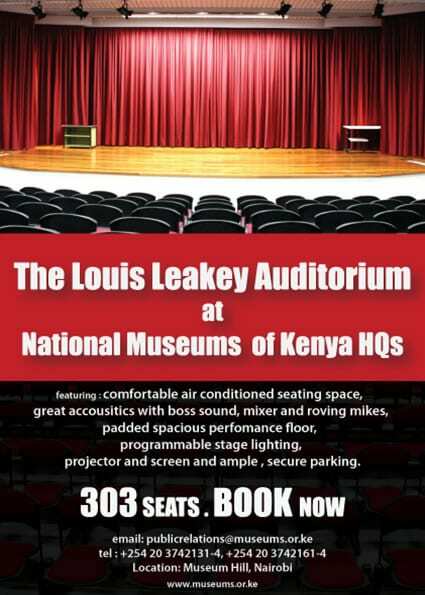 The Kenya Museum Society invites young people ages 6 and up to a special event, Art Appreciation (Just) for Kids. Using the KMS Affordable Art Show as a backdrop, young people will learn about different art styles showcased in the show through a tour led by David Mwaura / Art without Borders, a local Kenyan artist. Afterwards, while parents, guardians and others browse art for purchase and appreciation, the children will create their own art around a central theme and tap into their creativity inspired by the show.